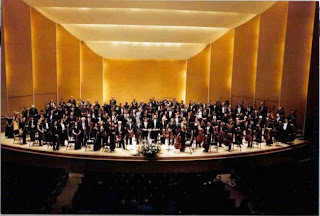 The Buffalo Philharmonic Orchestra finish off June in Buffalo 2013! 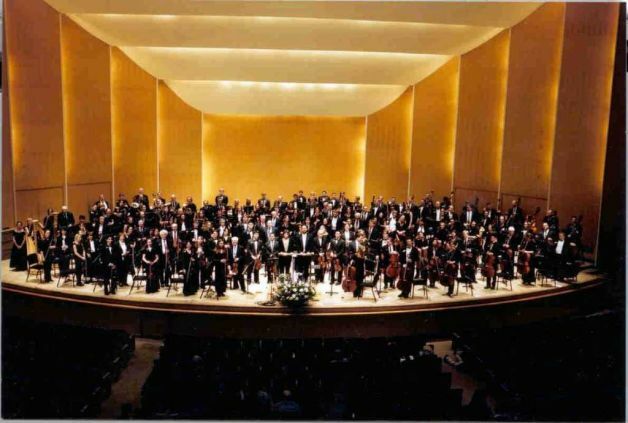 We’re excited about the final concert of June in Buffalo 2013 with the Buffalo Philharmonic Orchestra, which will conclude the festival on Sunday, June 9th, at 2:30 p.m. in Slee Hall at the University at Buffalo. 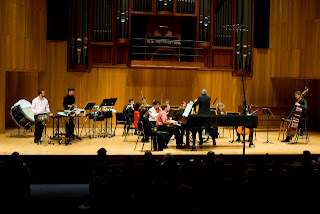 This year’s festival has been especially inspiring, not only because of the great mix of faculty and participant composers, but also because of the inauguaration of the June in Buffalo Performance Institute, which helped finish off the festival with concerts on both Friday and Saturday. Music journalist Daniel J. Kushner recently published an insightful and enthusiastic review of Friday night’s concert under the title “Eclectic Performance Institute is a fine fit for June”, which can be found in the Buffalo News. We've also received some great recent press from Jan Jezioro, who has published a nice write-up on the BPO at June in Buffalo at the Artvoice, which includes a fantastic quote by Alex Ross, “Having appeared in Spring for Music [at Carnegie Hall], the Buffalo Philharmonic will return home for June in Buffalo, which this year presents a particularly fascinating lineup of resident composers as well as a new, contemporary-oriented Performance Institute under the direction of Eric Huebner.” Read Jezioro's full piece here. 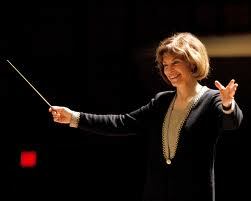 The final concert on Sunday, with the BPO under the baton of JoAnn Falletta, will begin with David Felder’s Linebacker Music, originally written for the BPO in 1993. You can sample the beginning of Linebacker Music on the Center’s soundcloud. The second piece of the concert will be by composer Augusta Read Thomas, described in October 2012 by the New Yorker as “a true virtuoso composer”. The BPO will perform her recent work Aureole, which was just given its world premiere by the DePaul Symphony Orchestra only a week ago. The final piece of the concert, which will follow without an intermission, will be Yehudi Wyner’s Pulitzer Prize-winning Piano Concerto Chiavi in Mano, and will feature soloist Geoffrey Burleson. We recently blogged about Chiavi in Mano, read more about it here. Ticket information can be found here. We look forward to seeing you at Slee Hall! June in Buffalo Performance Institute concert June 7th! The June in Buffalo Performance Institute has been going strong since last Thursday, May 30th, when the JACK Quartet inaugurated the Institute with a gorgeous performance of Morton Feldman’s String Quartet No. 1 at the beautiful M&T Bank in downtown Buffalo. Since then Performance Institute participants have been working closely with the JACK Quartet, Eric Huebner, and Tom Kolor and members of the Talujon Percussion Ensemble preparing for Friday (June 7th) night’s concert at 7:30 p.m. in Baird Recital Hall at the University at Buffalo. Friday night's concert will also feature a guest appearance by violinist Irvine Arditti, who will perform Brian Ferneyhough's Intermedio alla Ciaconna, the full program is below. The next day, on Saturday, June 8th, JiB Performance Institute faculty and participants will perform works by JiB composers Clint Haycraft and Megan Buegger, and works by Zimmerman, Cage, Babbitt, Carter, Stockhausen, Sciarrino, and Rivas. The concert will begin at 3:45 p.m. in B1 Slee Hall for the first piece by Megan Beugger, and then move up to Baird Recital Hall at 4:00 p.m. for the rest of the program. Check out the Performance Institute website, like their page on facebook, or follow the Center for 21st Century Music on twitter for more updates. 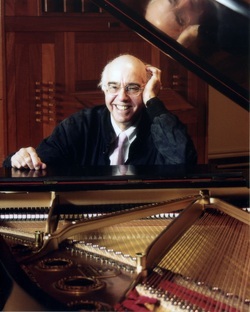 We’re enjoying having Pulitzer Prize-winning composer Yehudi Wyner on the Composition Faculty of June in Buffalo 2013, and looking forward to hearing his music this week. On Wednesday, June 5th, Talea Ensemble will give a concert featuring Wyner’s Refrain, and on Saturday, June 8th, SIGNAL's concert will feature Wyner’s Passage, which will be conducted by Brad Lubman, and feature soloists Irvine Arditti on violin and Ken Radnofsky on saxophone. Both concerts will be at 7:30 p.m. in Slee Hall. Charles Wuorinen receives honorary doctorate from UB, conducts Slee SInfonietta at June in Buffalo 2013! We’re looking forward to Tuesday, June 4th, when University at Buffalo President Satish K. Tripathi will present June in Buffalo 2013 Faculty Composer Charles Wuorinen with an honorary doctorate from UB. 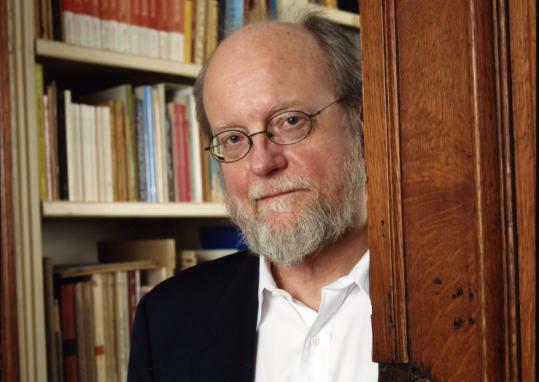 The brief award ceremony will begin at 7:30 p.m. in Slee Hall, after which two recent works by Charles Wuorinen will be performed. 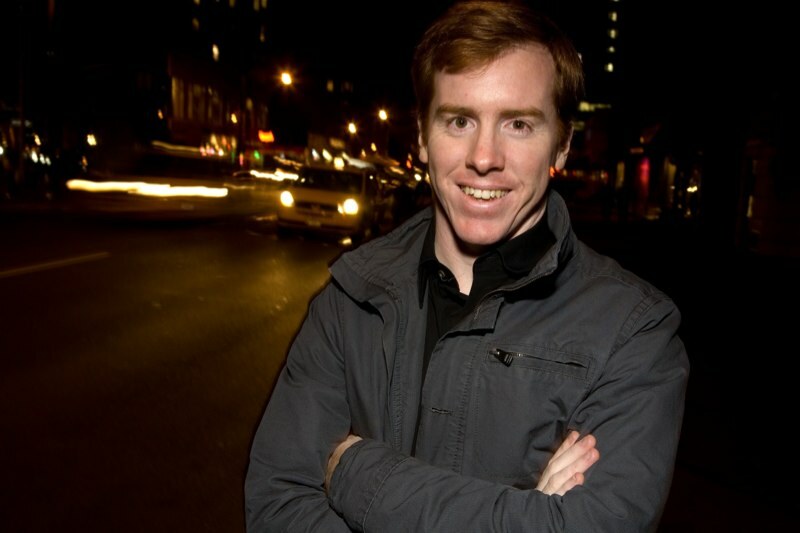 First will be Wuroinen’s Piano Quintet, to be performed by the JACK Quartet and pianist Eric Huebner. Wuorinen will then pick up the baton and lead the Slee Sinfonietta in his It Happens Like This, a dramatic and sometimes jocular cantata in which the composer has set text from seven poems by Pulitzer Prize-winning poet James Tate. It Happens Like This will feature 12 members from Slee Sinfonietta, who will be joined by four vocalists: soprano Sharon Harms, alto Laura Mercado Wright, tenor Steven Brennfleck, and bass Ethan Herschenfeld. 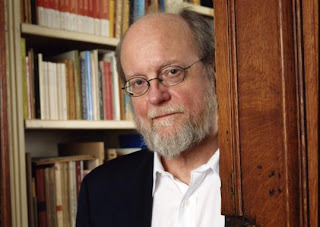 Charles Wuorinen has been a friend to the Center for 21st Century Music for many years now – his full biography can be found on our new webpage: Slee Sinfonietta Artist Bios, which includes full biographies and pictures of all of the composers, performers, and staff that make up the Slee Sinfonietta. The Sinfonietta presents a series of concerts each year that feature performances of challenging new works by contemporary composers and lesser-known works from the chamber orchestra repertoire. Founded in 1997 by composer David Felder, and comprised of a core group including UB faculty performance artists, visiting artists, national and regional professionals and advanced performance students, the group is conducted by leading conductors and composers. More can be found on the history of the Sinfonietta at their program archives. Like us on Facebook and/or follow us on twitter for more updates on the Slee Sinfonietta and June in Buffalo 2013.